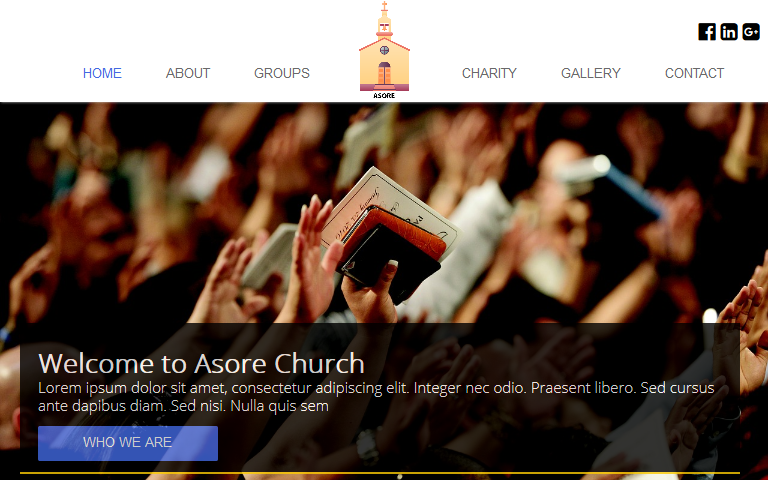 Life Line Gospel Church WYSIWYG Web Builder Template is a modern Church template designed for churches and religious movements around the globe. 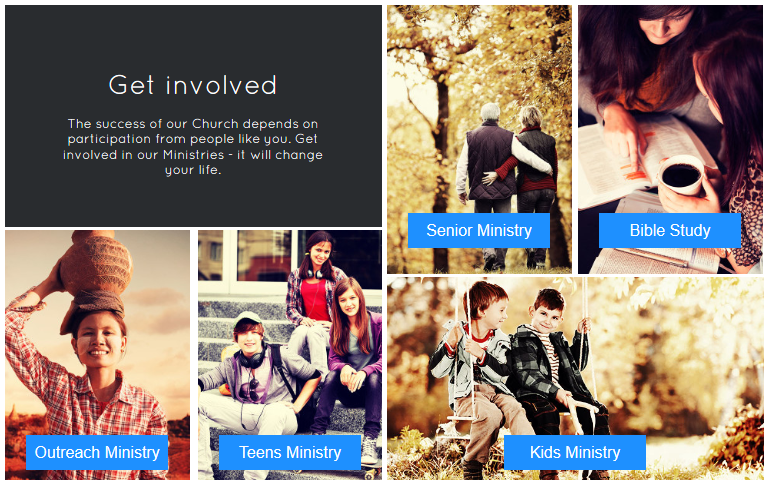 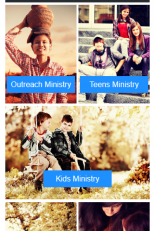 This template will support your church with a modern look and advanced functionality. 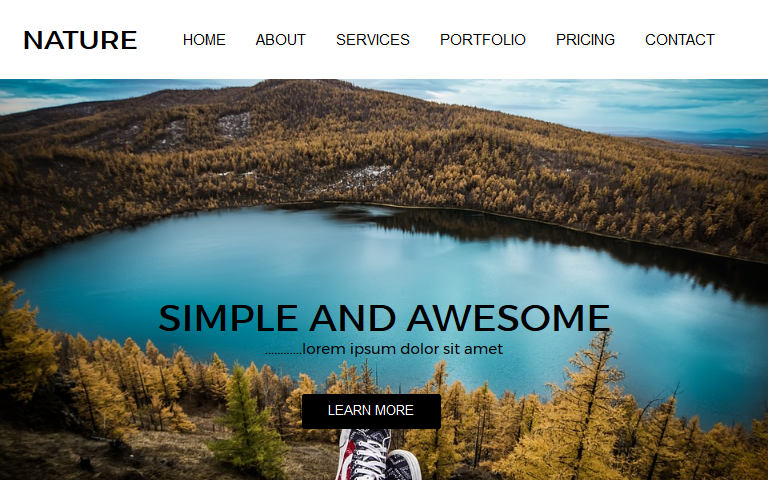 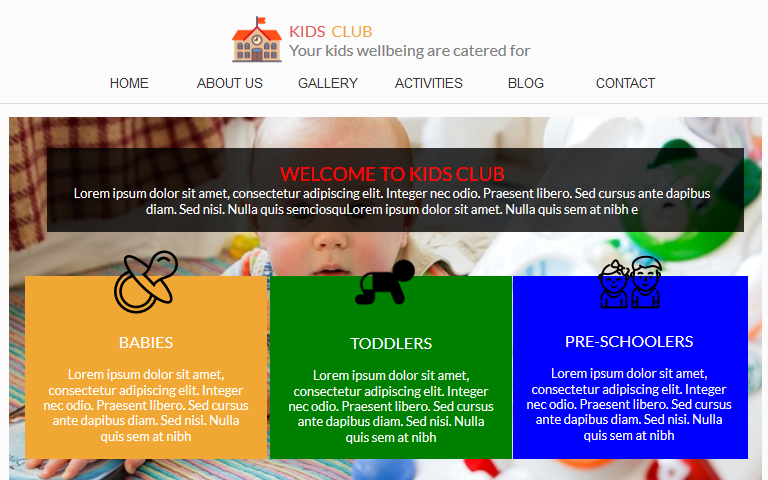 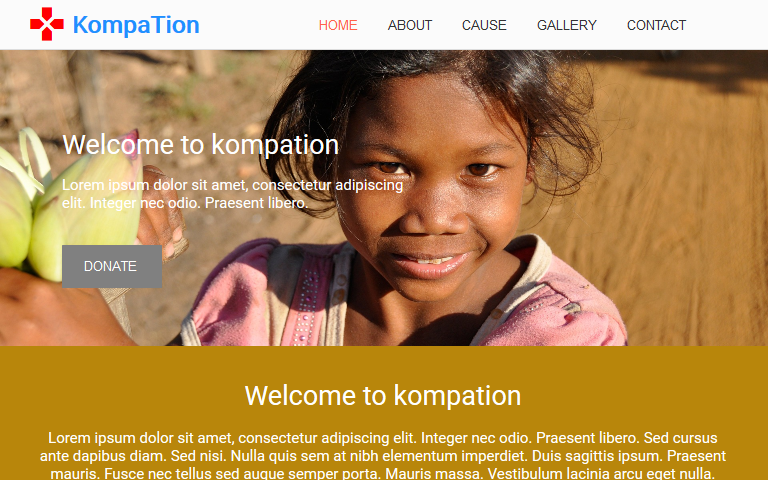 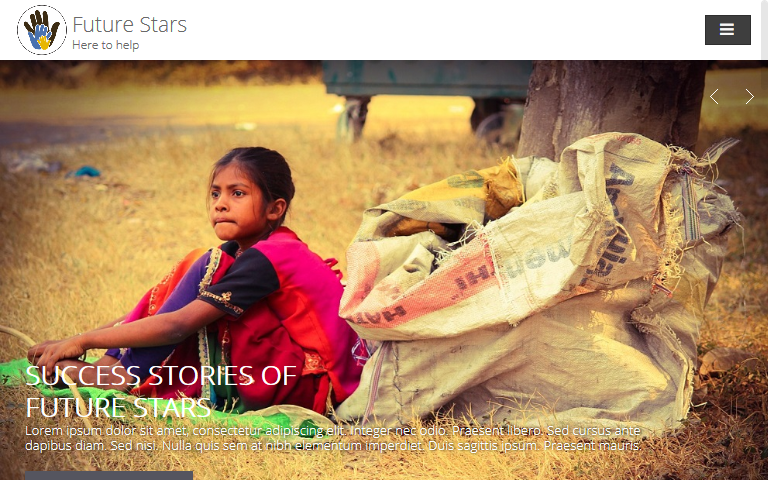 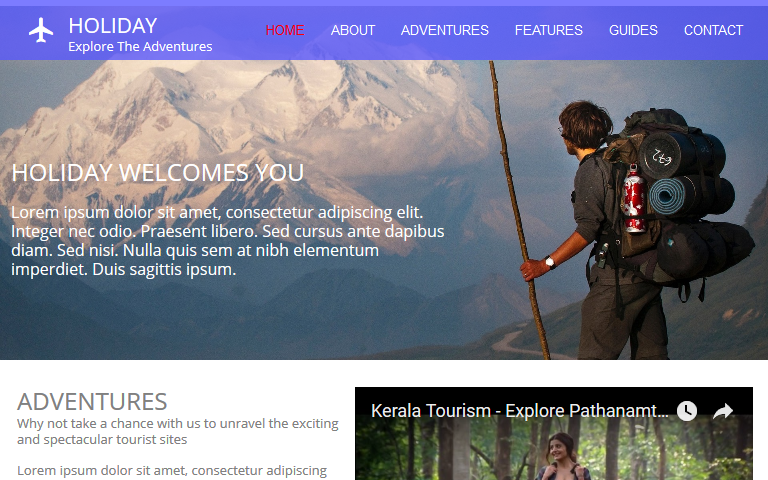 Kompation is a WYSIWYG Web Builder Template designed for all non-profit organizations. 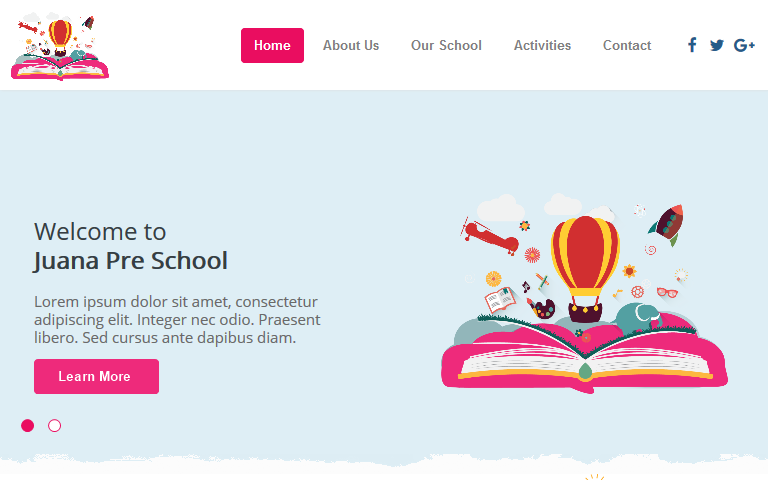 It has a 100..